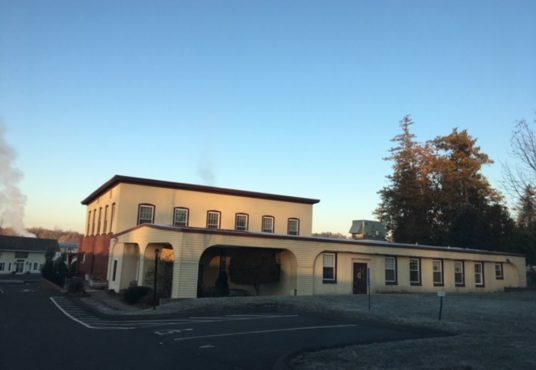 This expansive building sits on 1.5 acres of land and is currently used for educational and training purposes by a local non-profit. The property is in great condition and offers an abundance of on-site parking. 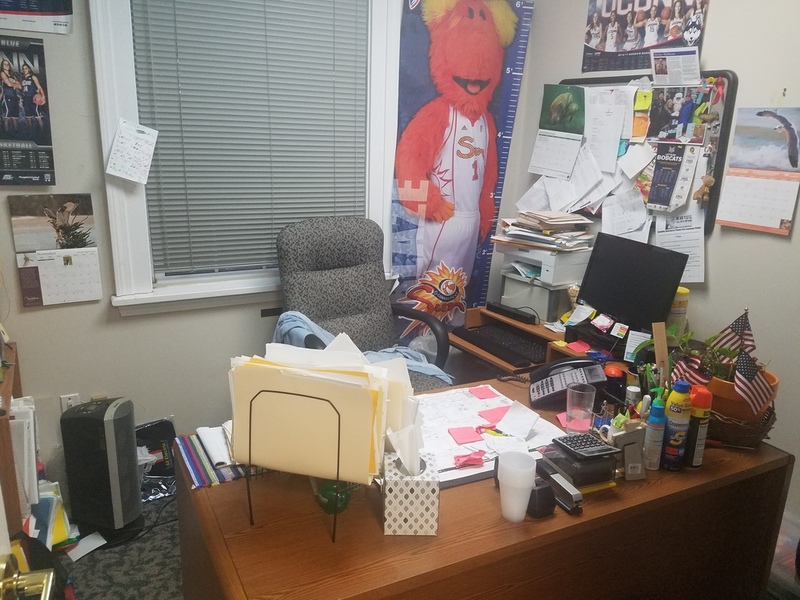 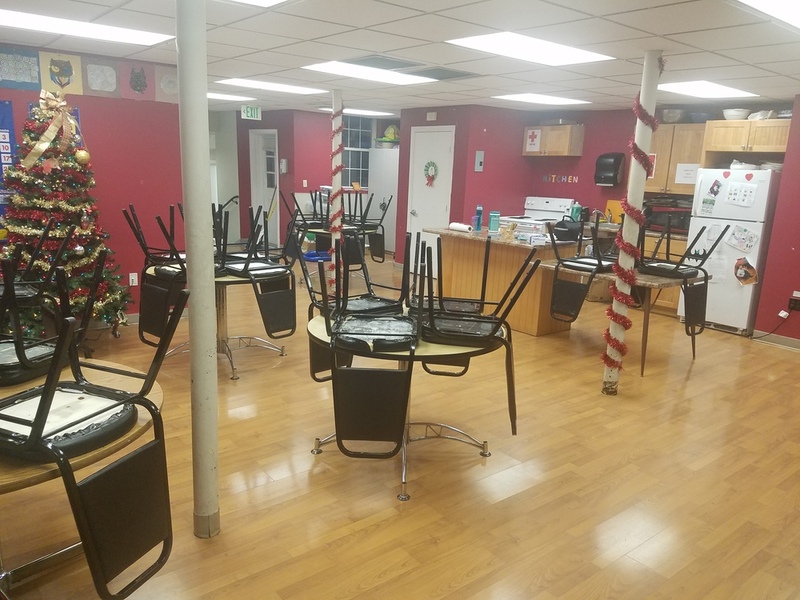 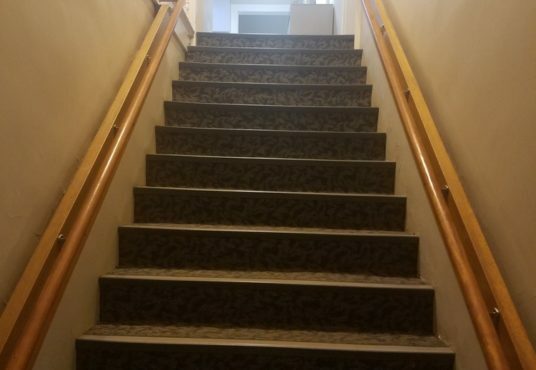 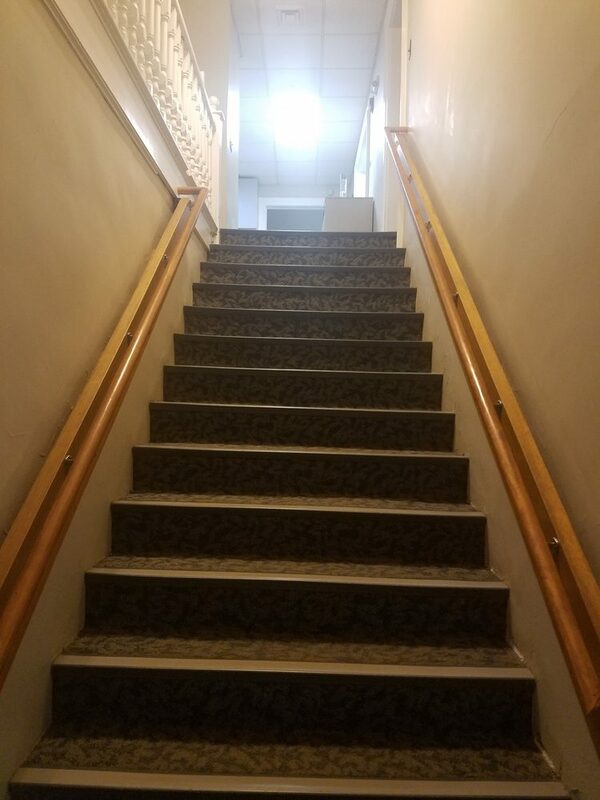 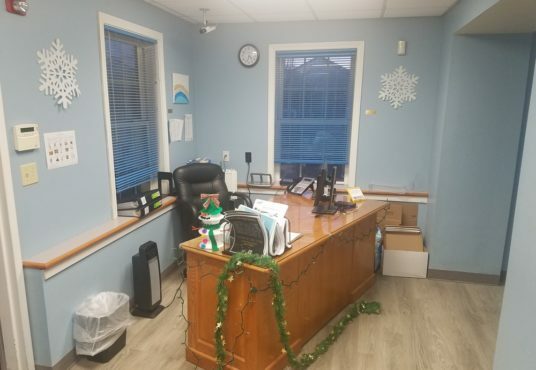 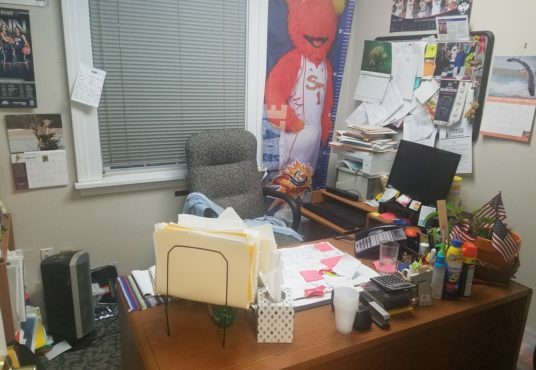 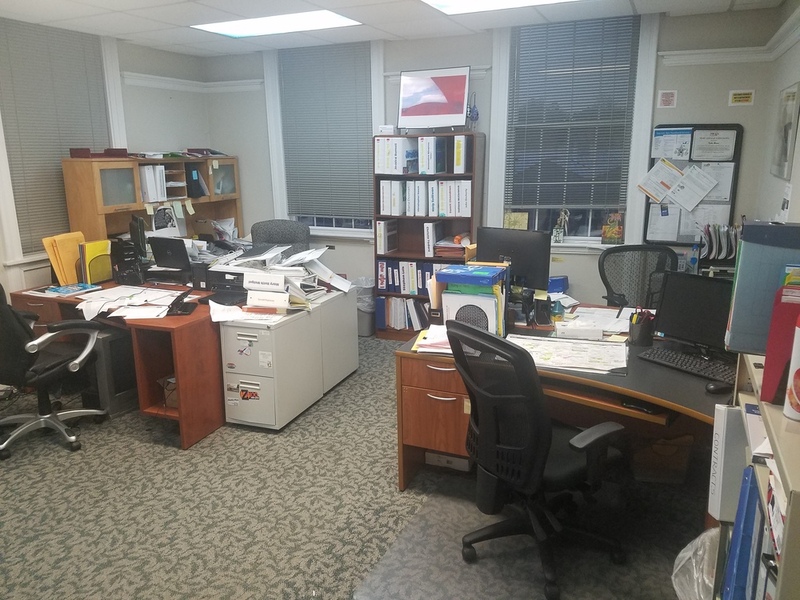 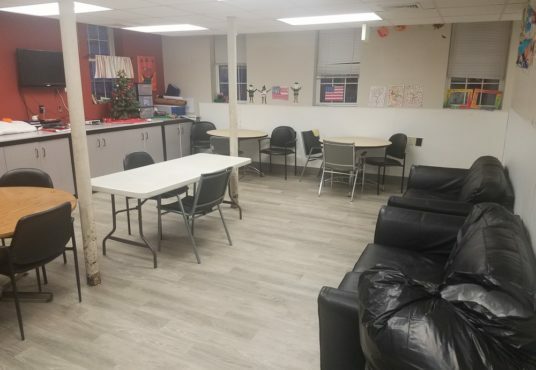 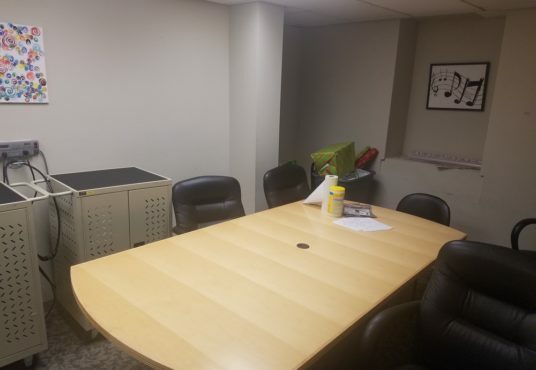 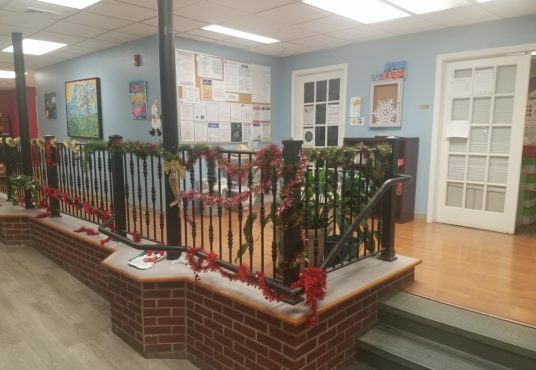 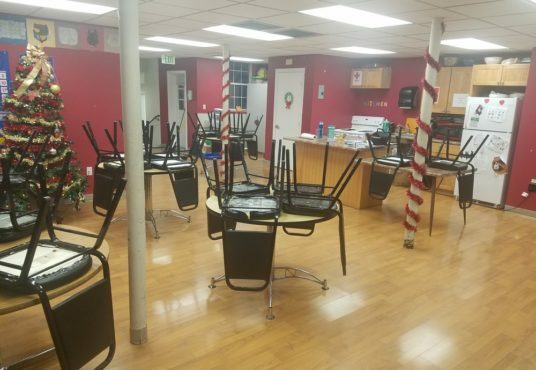 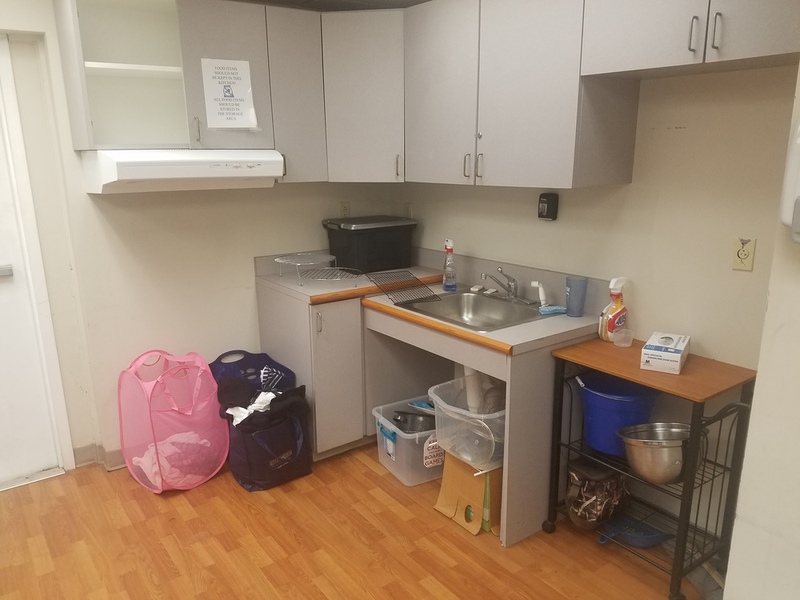 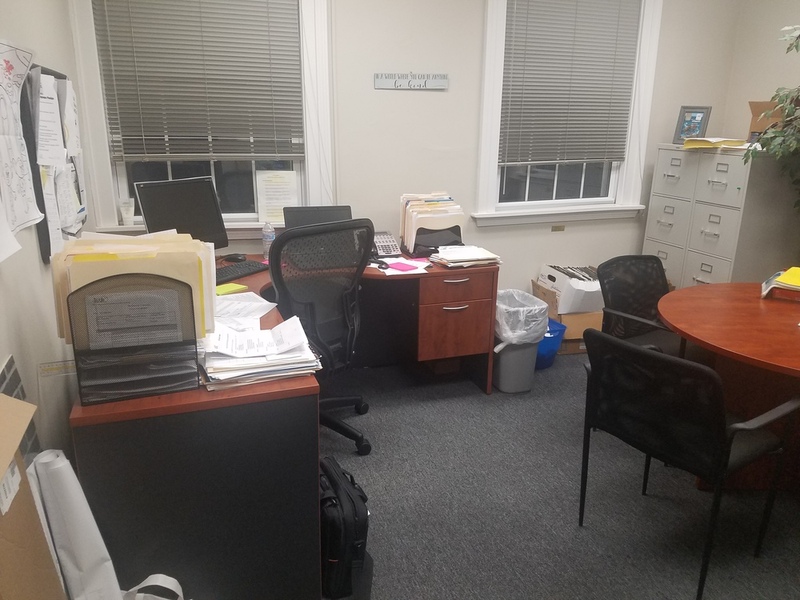 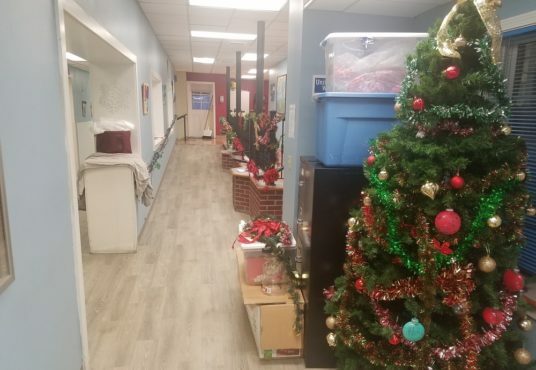 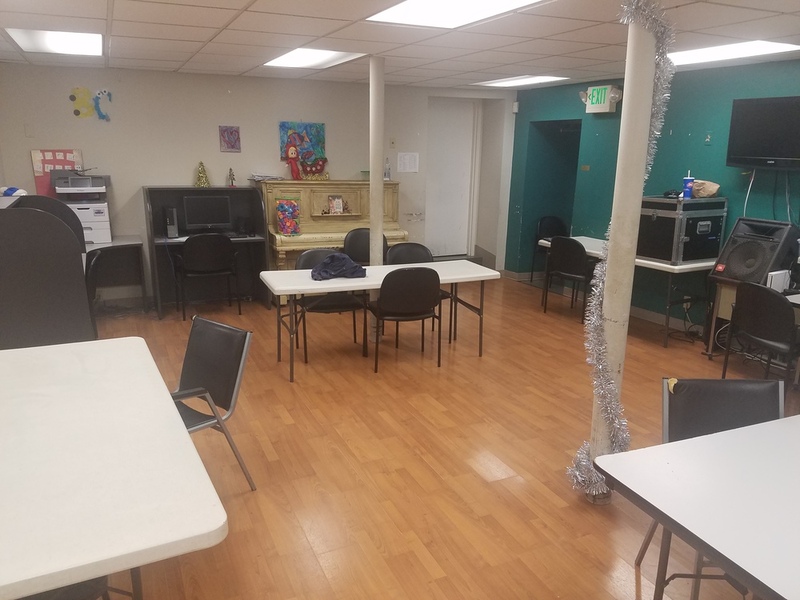 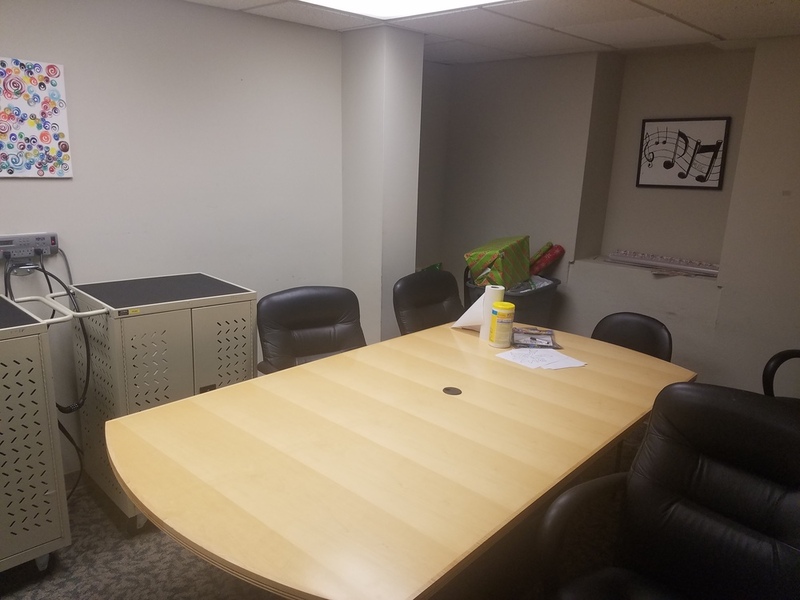 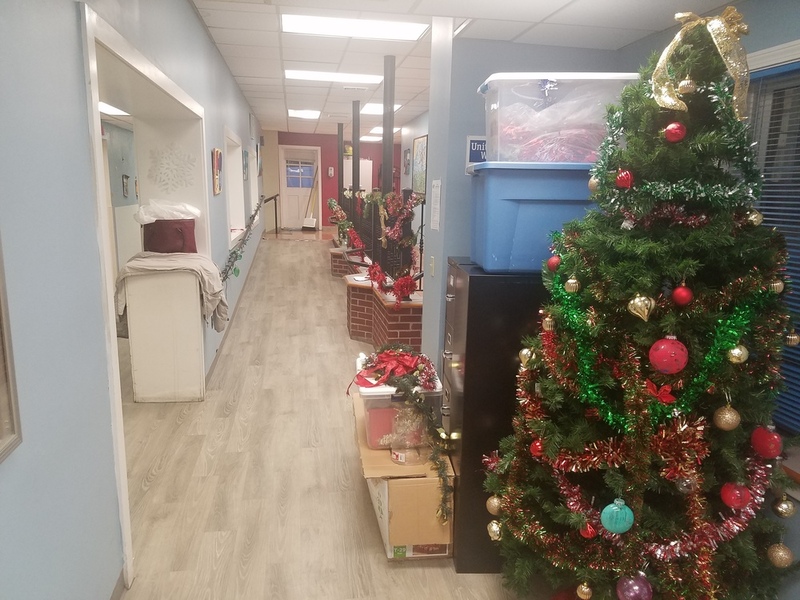 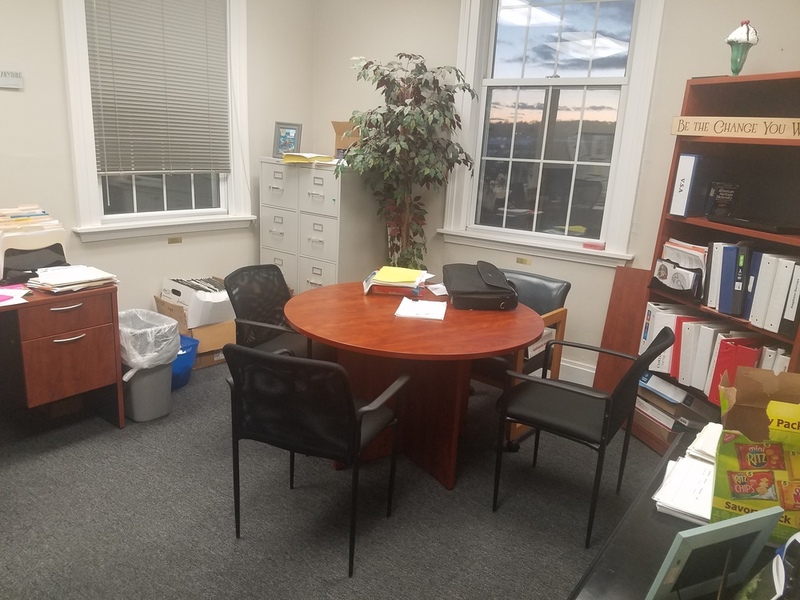 While most of the building area is on the ground level approximately 2,000sf is located on a partial second floor that is currently used for administrative offices. 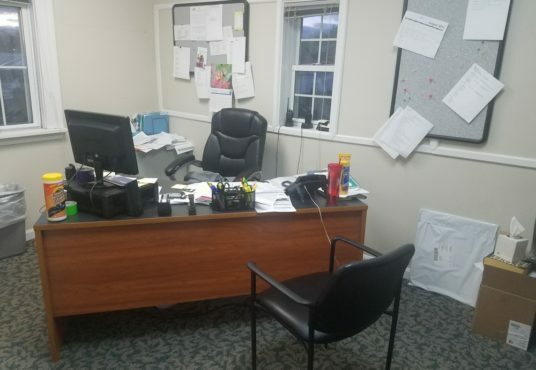 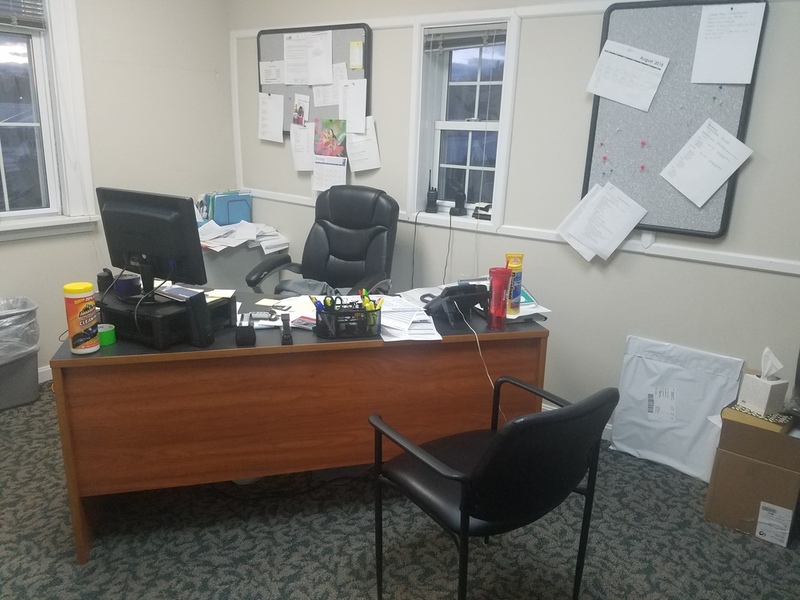 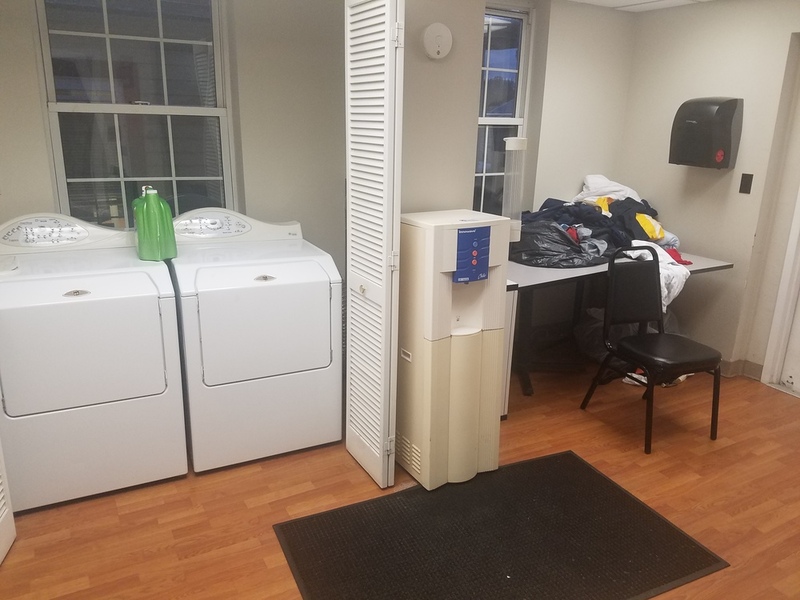 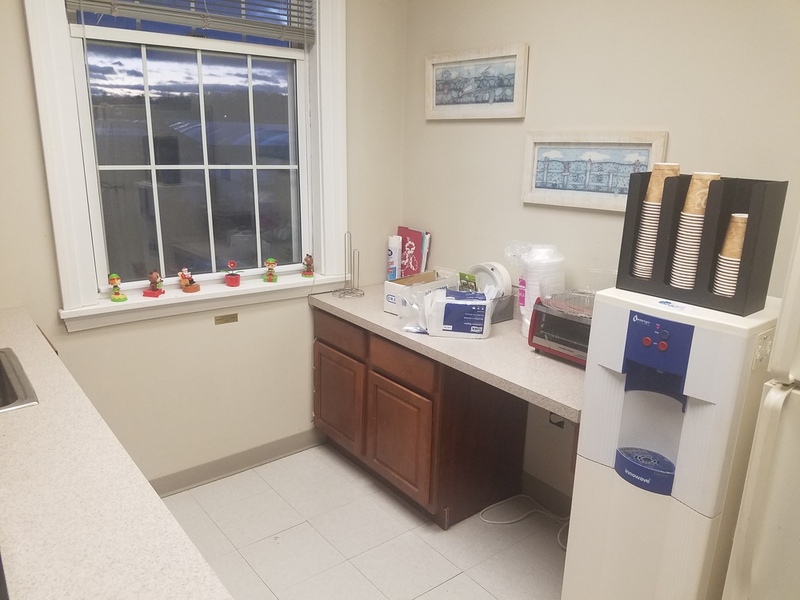 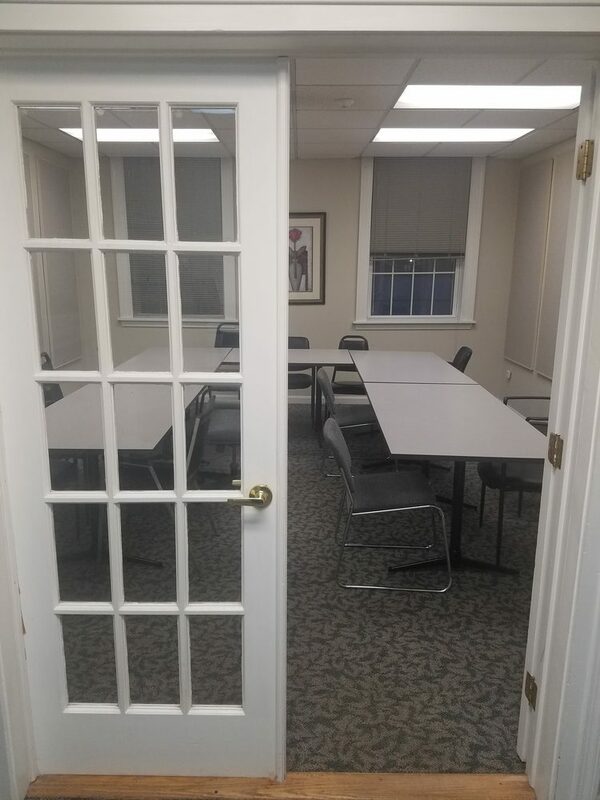 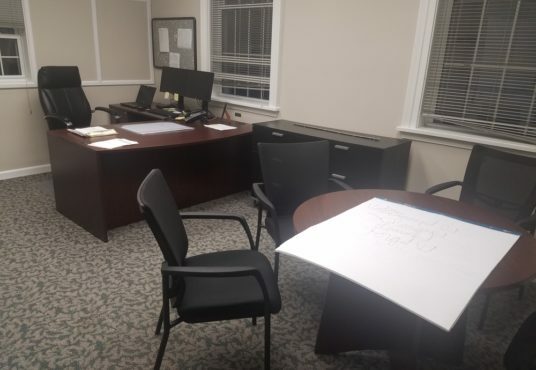 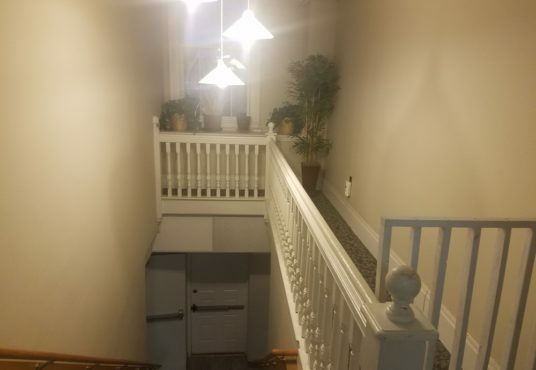 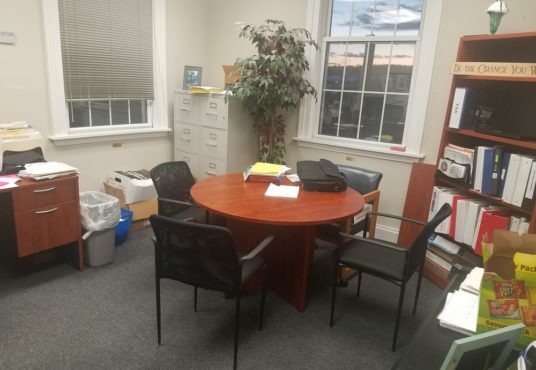 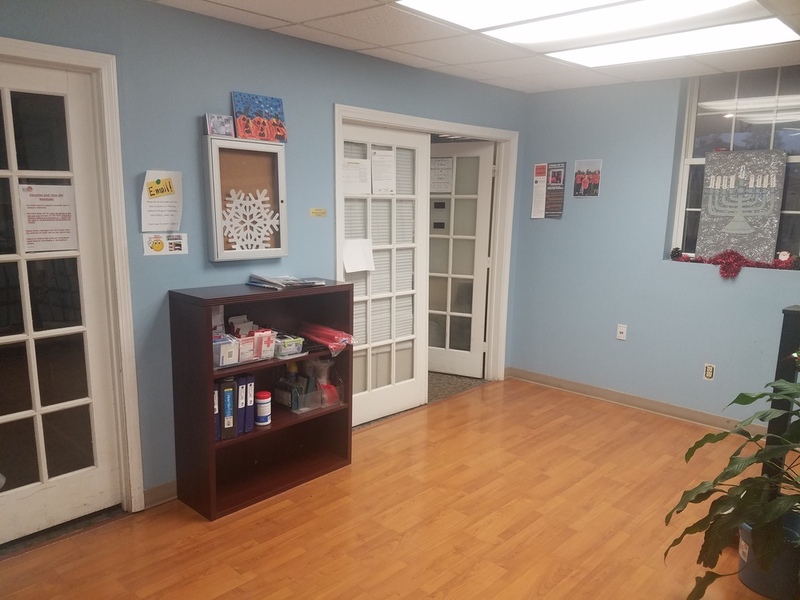 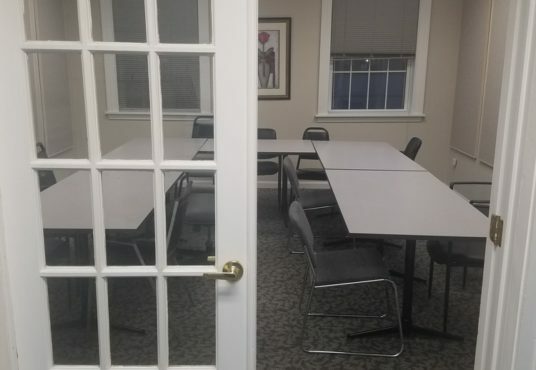 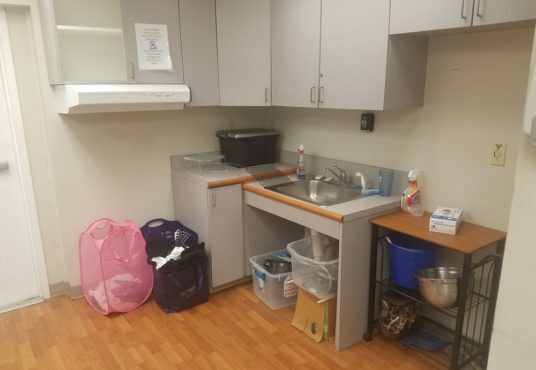 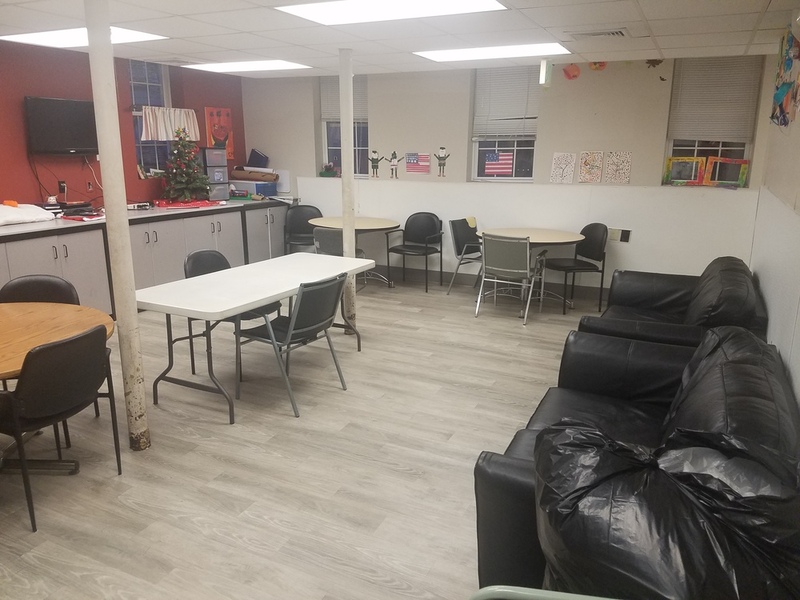 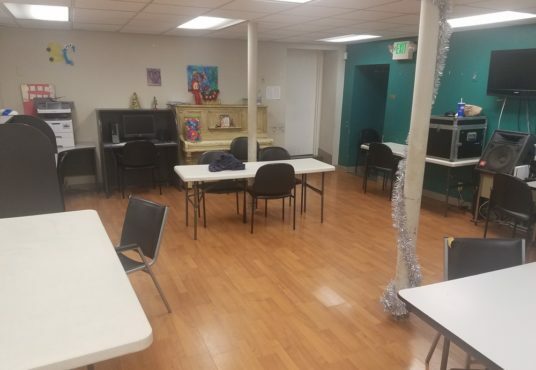 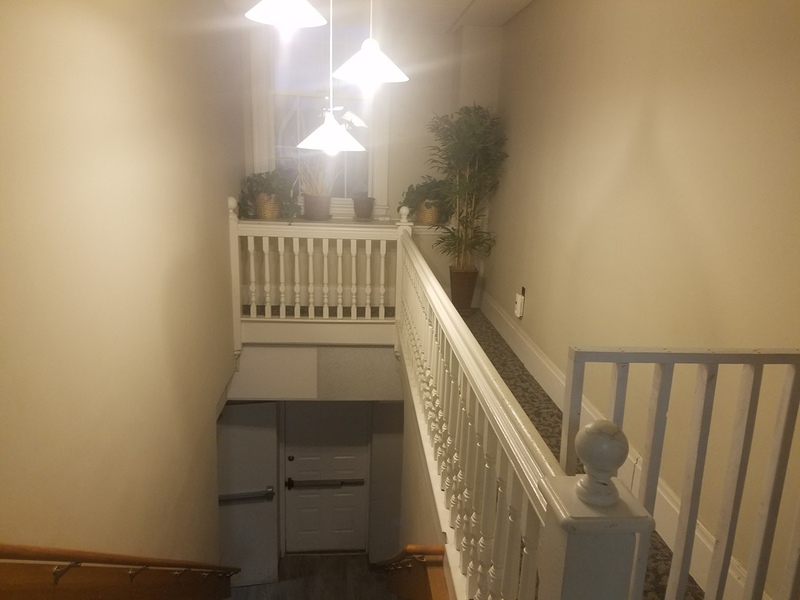 The property’s close proximity to State Route 9 and Interstate 91 make it a great location for any use involving staff or clients from different parts of the state. Cromwell, Connecticut is a beautiful suburb of Hartford located just 20 minutes south of the capital city. 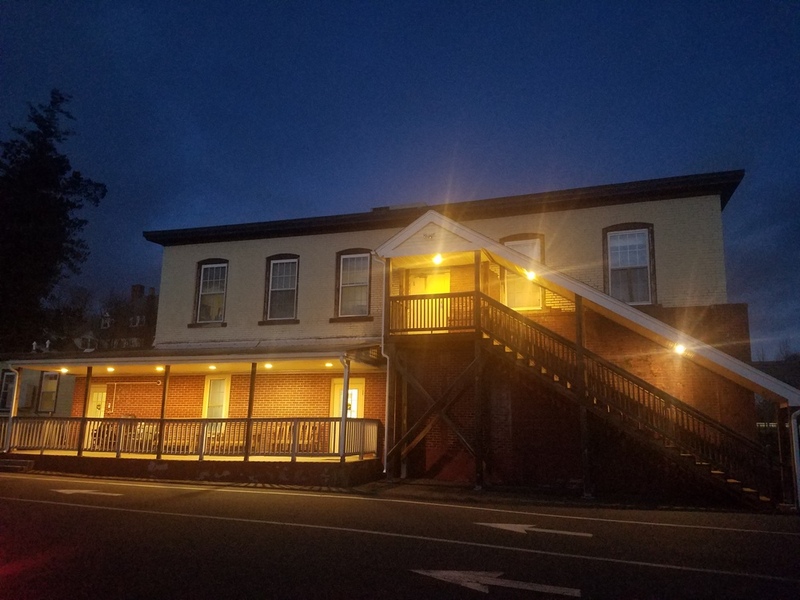 Within less than a mile radius Cromwell offers everything one could need as far as dining & retail is concerned as well as a beautiful state park with hiking trails along the Connecticut River. 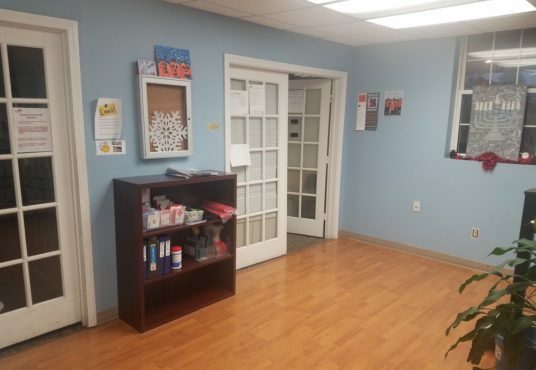 The fairly large parcel also offers the opportunity for expansion or new development. The current owners would be open to leasing the building for up to 18 months after a sale.